Would you like to reduce stubborn forehead wrinkles, frown lines and crow’s feet without requesting time off from work? Based in Bergen County, NJ expert Facial Plastic Surgeon Dr. Milgrim seamlessly softens fine lines by administering Botox, an unparalleled neurotoxin proven to combat hyper-active muscular regions, leaving patients with a relaxed appearance after just one visit. Unlike other dermal fillers, Botox injections limit muscular activity, reducing the occurrence of future wrinkle development. Our team of expert clinicians proudly offer this life-changing procedure designed to replace lost facial volume for up to four months. Dr. Milgrim’s extensive training and adherence to precision contribute to natural, long-lasting results without the risk of harmful side-effects. Before: Dr. Milgrim meets with the patient for a consultation where it’s determined if you’re a candidate for Botox. Once Dr. Milgrim approves a patient for Botox injections, patient goals and target muscular areas are discussed. Prior to treatment, our friendly clinical team preps patient with a relaxing facial cleanse and application of numbing cream. During: The doctor uses ice to prevent bruising and bleeding as he isolates and relaxes each muscle region throughout your series of injections. Since the key to expert results is the ability to administer precise, painless injections, Dr. Milgrim selects microsyringes and practices extreme precision when administering each Botox injection. 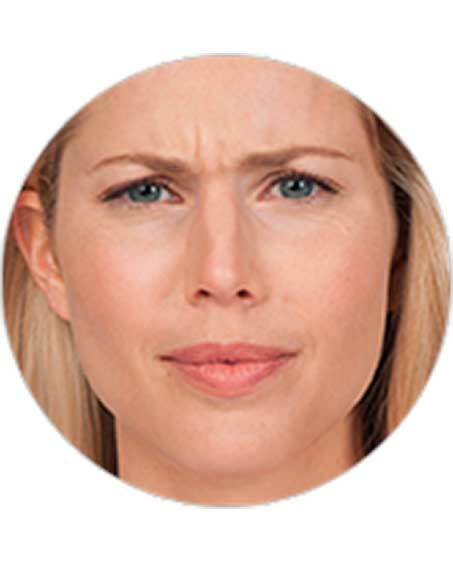 After: Though this cosmetic procedure is done in our sterile office and requires zero downtime, Dr. Milgrim recommends the patient performs no heavy lifting or exercise for four hours following treatment. Our experience has shown relaxation after Botox allows your facial muscles a chance to heal more quickly. you will see results within two to ten days. If you’re looking for a Botox provider in New Jersey, we encourage you to contact Dr. Milgrim. Decades of experience combined with the latest training makes Dr. Milgrim an excellent option for America’s #1 Injectable Treatment: Botox. Botox injections should be administered by a skilled plastic surgeon to prevent eye-drooping, muscular collapse and painful side-effects. 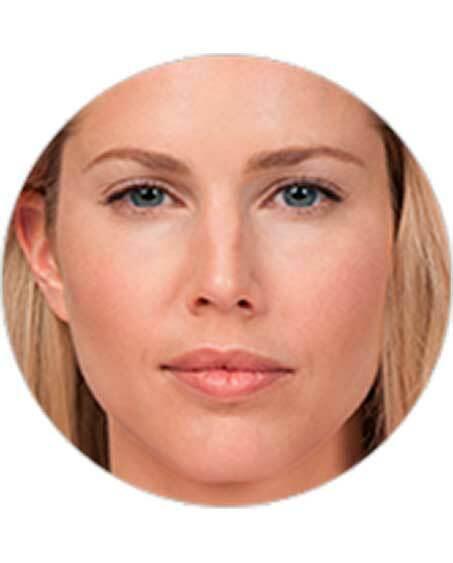 Board Certified Facial Plastic Surgeon Dr. Milgrim, MD is an adept and skillful physician who is adequately trained in all of the latest wrinkle reduction injections. During your complimentary Botox consultation at our NJ office, Dr. Milgrim will listen to your concerns, ask about your medical history, and then help you determine if Botox is the right choice for you. When Dr. Milgrim determines you’re a qualified candidate, your individualized treatment plan will be discussed in-depth. Milgrim Plastic Surgery proudly provides affordable treatments, interaction with our friendly staff and a clean, relaxing environment. If you’re considering Botox injections, a life-changing cosmetic procedure which will transform your image, please give us a call today. With an office in Bergen County, Dr. Milgrim is perfectly located to provide Botox to New Jersey clientele. He frequently consults with patients from surrounding communities, including Englewood and Fort Lee, as well as those who travel from further afield to seek out his expert care.